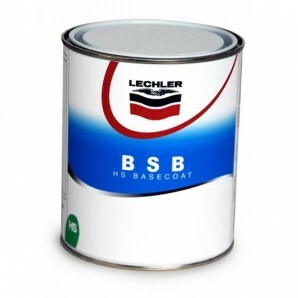 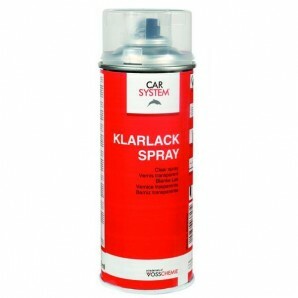 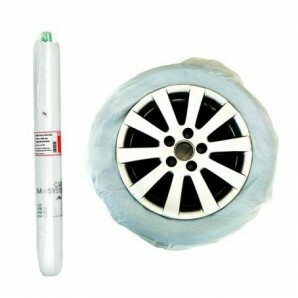 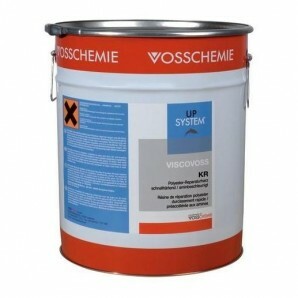 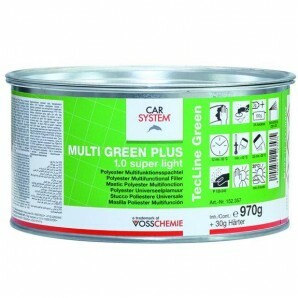 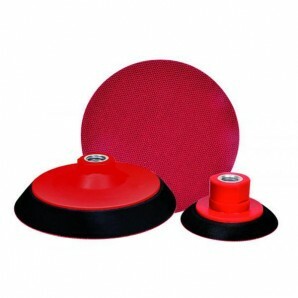 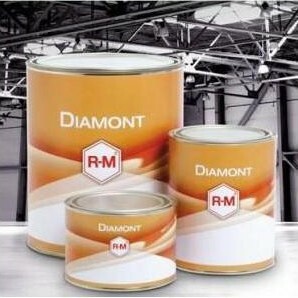 For filling deep uneven areas and dents on motor vehicles panels in cars, trucks and railway carriages. 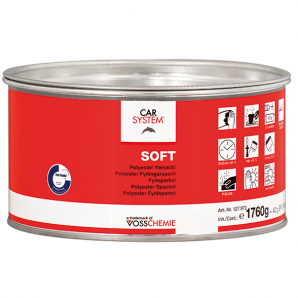 A multifunctional putty for various substrates such as steel, aluminium, galvanized substrates and glass fiber reinforced parts / wood parts. 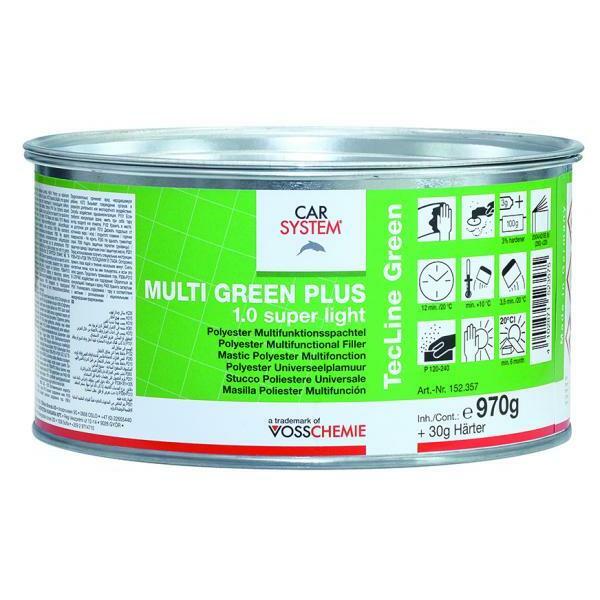 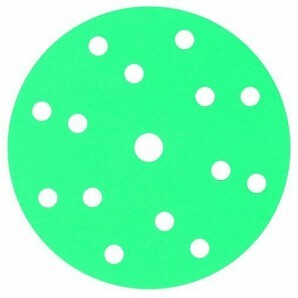 The Multi Green Plus 1.0 dries 20% faster than common putties and is much easier to finely sand due to its extremely dry surface. 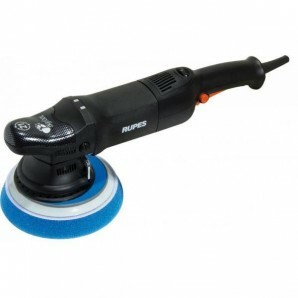 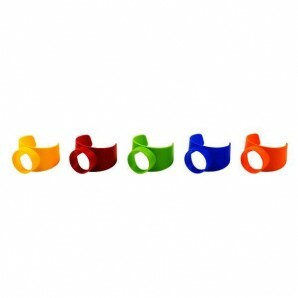 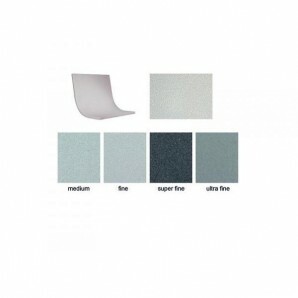 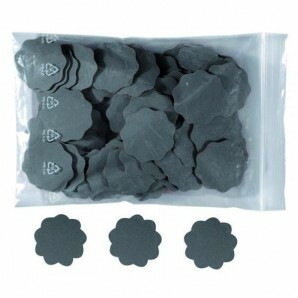 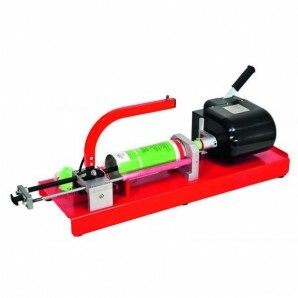 It is absolutely non-porous and has a really good stability in use.